To visit Clarksville is to experience Southern serenity and step into the past through historic sites that draw thousands of visitors a year. There is an incredible abundance of natural beauty and outdoor recreation to explore – the perfect way to unplug on a group outing and connect with one another through meaningful and positive experiences. Whether you are a group of outdoor enthusiasts, history buffs or culture aficionados, a visit to Clarksville is perfect at any time of year and there are endless ways to craft an outing that will be both memorable and enlightening. Clarksville’s magnificent landscapes offer countless ways to step into nature and detach from the hustle and bustle around us. With the demands of today and the technology that seems to fill daily life, a group trip outside can be both invigorating and spiritual, whether strolling the Cumberland River or hiking in the natural areas around the city. Stroll along the Cumberland Riverwalk in the heart of the downtown district, where city meets nature. This area is also the most popular destination for music events, art exhibits and festivals. Along the promenade there are a wharf, amphitheater, playground and picnic area where you can unwind and simply enjoy time together. There is also the Clarksville Greenway, a peaceful stretch of paved walking/biking trails that were once railroad lines. The five miles are lined with trees and benches offer plenty of stopping points to take in the surrounding beauty. Feeling up for adventure? 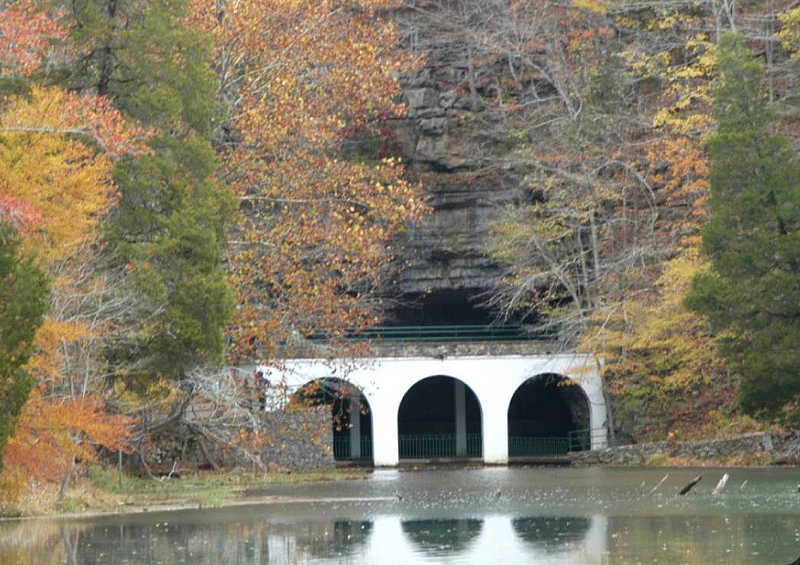 Check out Dunbar Cave, one of the region’s most scenic areas. The cave is open for guided tours in the spring and fall, and there are two hiking trails open year-round from dawn to dusk. Those who have a love for the water will enjoy a trip to Robert Clark Park, which was developed for canoeists, paddle boarders and kayakers to enjoy the calm and still waters. For more fun on the water, head to Land Between the Lakes National Recreation Area, a 17,000-acre outdoor playground just 45 minutes northwest of Clarksville. The area provides boating, fishing, hiking and camping opportunities ideal for group gatherings. The historic charms of Clarksville make the city a popular destination for groups looking to experience Southern hospitality at its finest. The distinct arts and culture scene offers much to explore and learning opportunities for everyone. 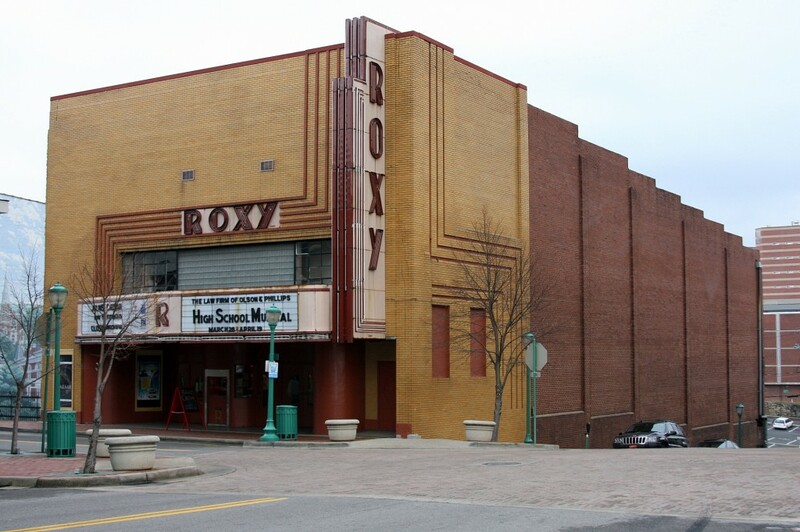 Attend a play or musical at the popular Roxy Regional Theater, Clarksville’s only live theater and the cornerstone of downtown’s cultural scene. While in town, stroll through the art galleries dotted throughout to experience local flavors as shown through a variety of mediums. Add flavor to your days by experiencing delicious Southern cooking at the countless restaurant options that Clarksville has to offer. But it’s not just regional food that’s on the menu – cuisines from as far away as Vietnam and Turkey will add the perfect dose of culture to your visit and your group will appreciate all the choices that Clarksville has to offer. Young or old – everyone will love coming together for some classic arcade games and bowling at Pinnacle Family Entertainment Center. It’s the place to share laughs and enjoy an afternoon or evening together. There is also the ever-popular D & D Mini Golf, 18 holes of black light golf in the “Fantasy Forest.” Don your 3D glasses, which add a fun effect to the course, and after you complete your round write on the wall using fluorescent chalk markers – a fun and unique twist to traditional mini golf that everyone is sure to love. The historic significance of Clarksville in American history is what draws many visitors to the region year after year. A tour of the most important sites with your group is a great way to learn more about the city and spend time taking in the sites together. You can walk in the footsteps of soldiers and learn about the events that unfolded during the 19th century and the years that followed. Gather your group and follow the Civil War Trail, which winds through the city. 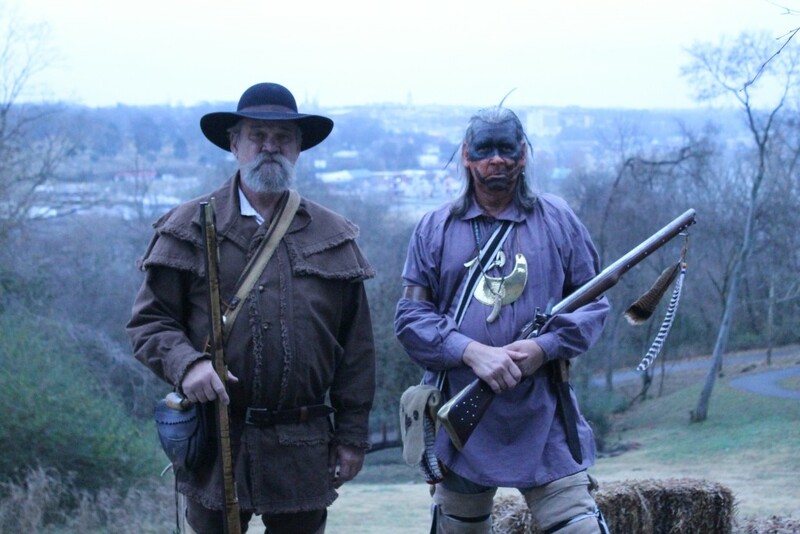 Look over the gorgeous landscape of the Clarksville region from Fort Defiance Civil War Park & Interpretive Center, perched on a 200-foot bluff. Here you can still see the platforms and lookout points used by soldiers; also pay a visit to the interactive exhibits at the interpretive center. 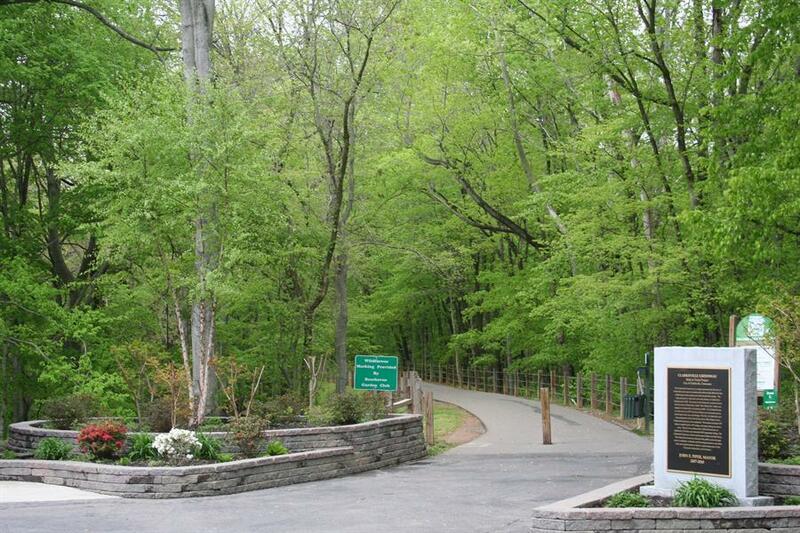 Heading just south of the city you will arrive at Historic Collinsville, which opens in mid-May each year. Situated on 40 rolling acres, this living history museum features 18 restored log homes and outbuildings with authentic period artifacts. Picnic areas and walking trails are scattered throughout the grounds make this a perfect group outing for a mix of history and exploration. Why not make Clarksville your next group destination and see all that this small but thriving city has to show? The peace and serenity of Middle Tennessee and the warmth of the locals will make your trip memorable for years and years to come.